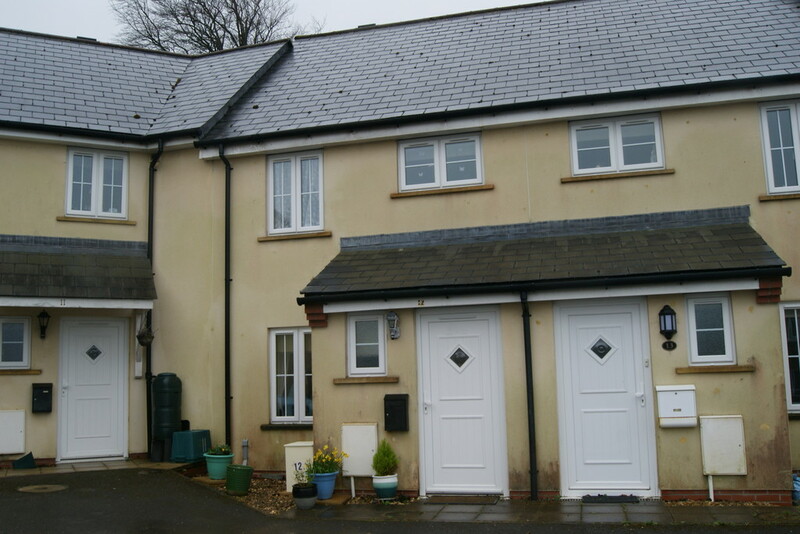 SITUATION AND DESCRIPTION The property is situated in the popular Devon village of Lewdown. 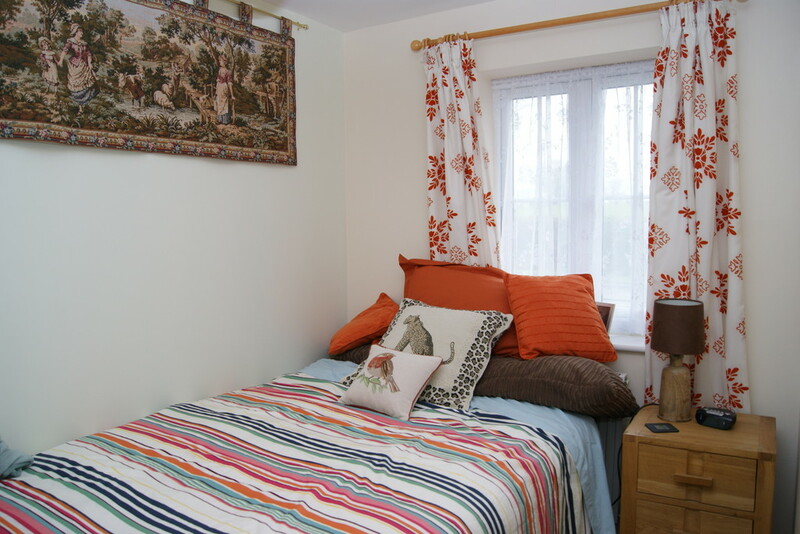 Lewdown is conveniently located on the old A30 between the towns of Launceston and Okehampton. It has a village shop/Post Office, village hall and cricket pavilion, public house and a primary school which is well thought of and takes pre-school from age about 2 years.. St Peters Church at Lewtrenchard is approximately half a mile away. The towns of Tavistock, Launceston and Okehampton (approximately 12, 10 and 10 miles distant) all provide a wide range of shops, together with educational and recreational facilities. There is also a very regular public bus route to Okehampton, Exeter, Launceston, Bude, Tavistock and beyond to South Hams and Plymouth. 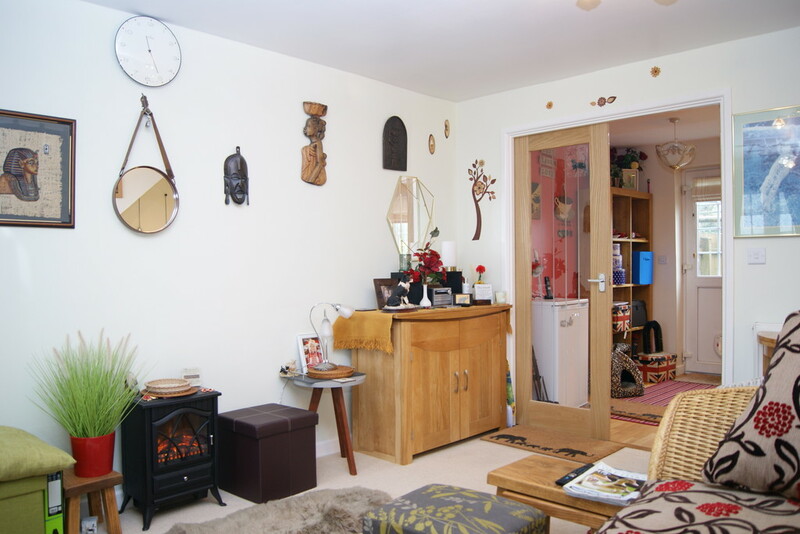 The village is very convenient for access to the A30 dual-carriageway leading to both Exeter and the M5. The cities of Exeter and Plymouth are approximately 30 and 25 miles away respectively, the former having an international airport and the latter a cross channel ferry service to France and Spain. Newquay Airport is easily accessible, 45 miles to the west, via the A30, which also has regular UK, European and international flights. 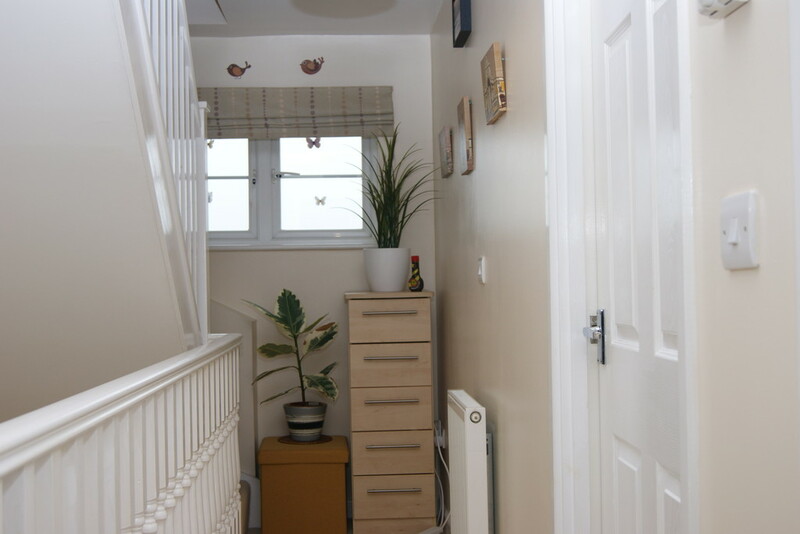 A well-presented town house with accommodation arranged over three floors which briefly comprises of: hallway; cloakroom; lounge/dining room; kitchen/breakfast room. 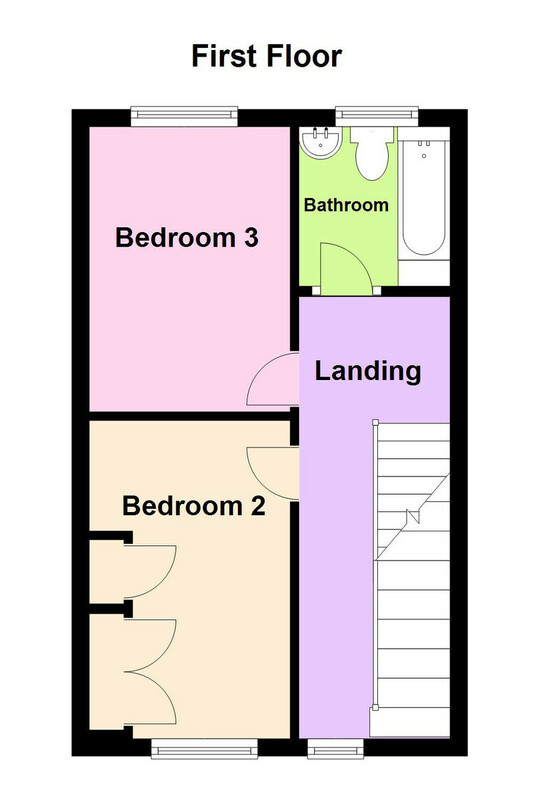 To the first floor is a landing with doors to two bedrooms and a bathroom. 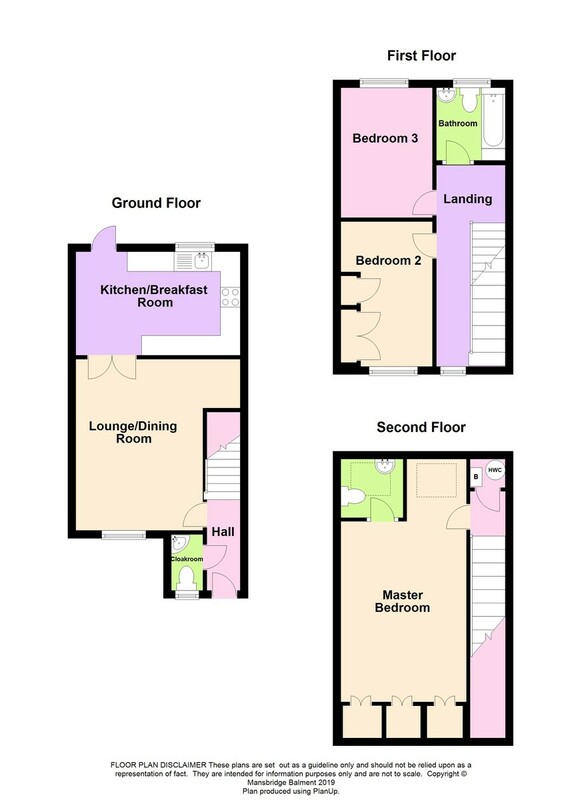 To the second floor is a master bedroom with adjoining ensuite WC room. 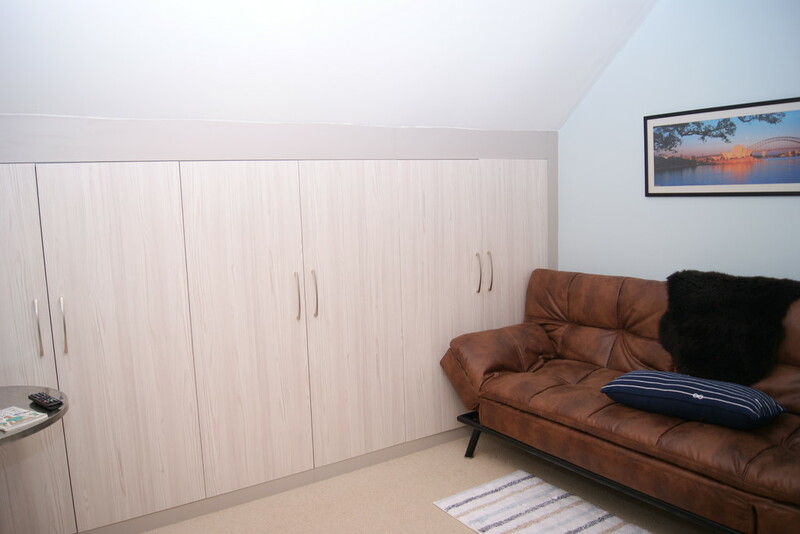 The master bedroom and 2nd bedroom have high-quality built-in bedroom furniture. 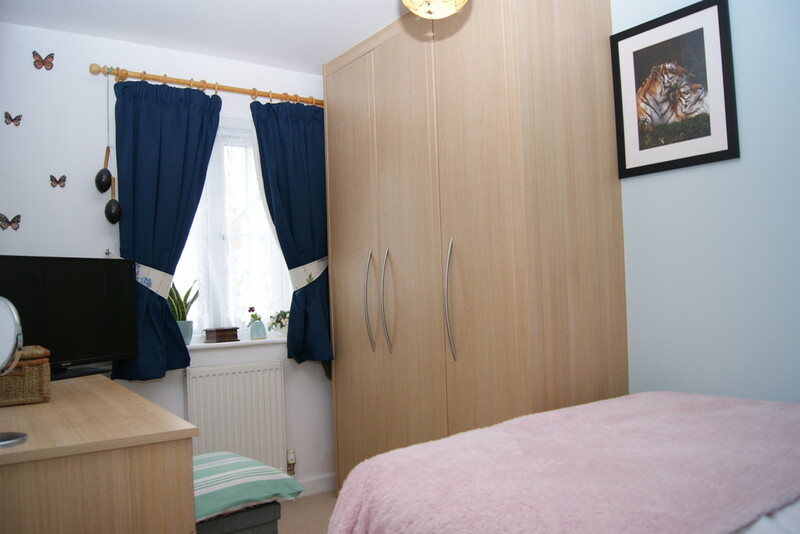 The property has full double glazing and electric central heating. 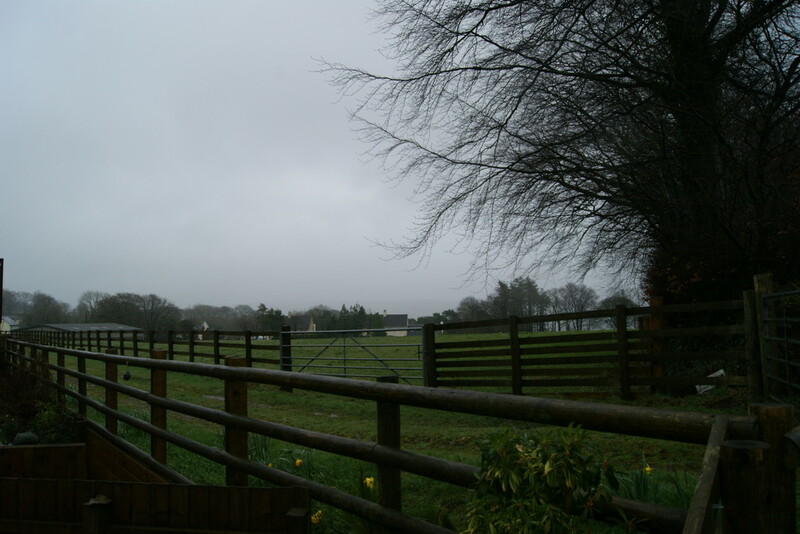 To the front is off-road parking for one vehicle and to the rear is a small enclosed south facing garden, with a pleasant outlook over adjoin farmland and towards Dartmoor.There are also about 12 visitor or resident's extra car parking spaces which are all off road. 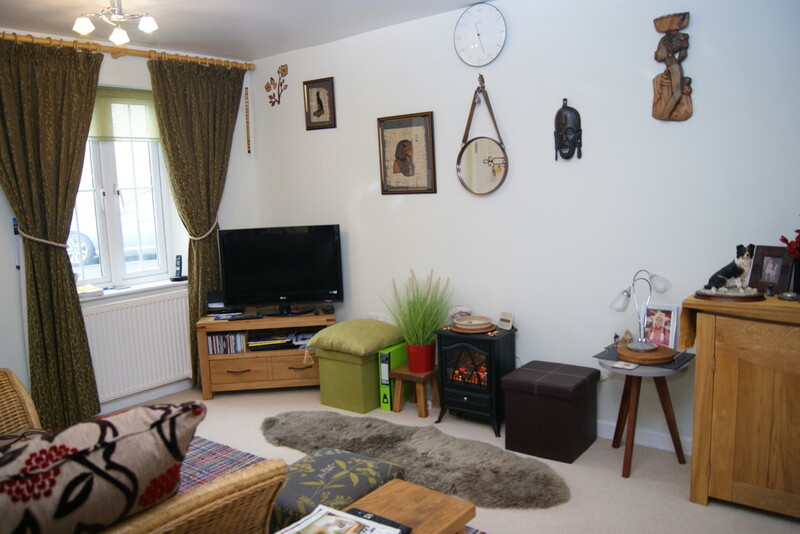 We are delighted to be appointed as sole agents for the sale of this property and viewing is highly recommended. 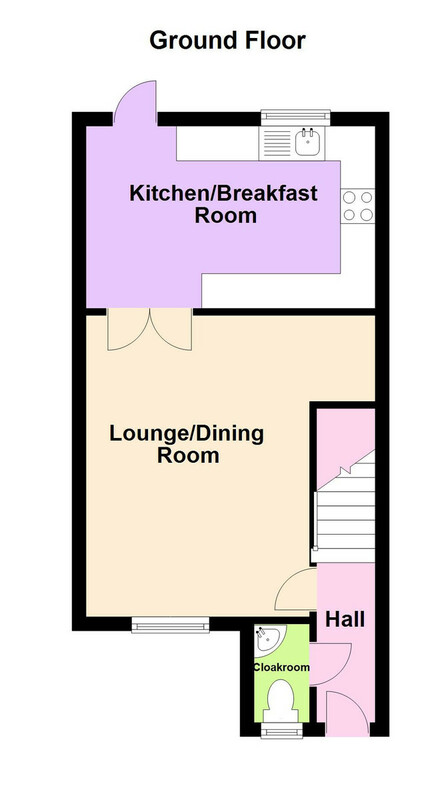 KITCHEN/BREAKFAST ROOM 13' 7" x 8' 6" (4.16m x 2.61m) Window to rear and door to rear garden. 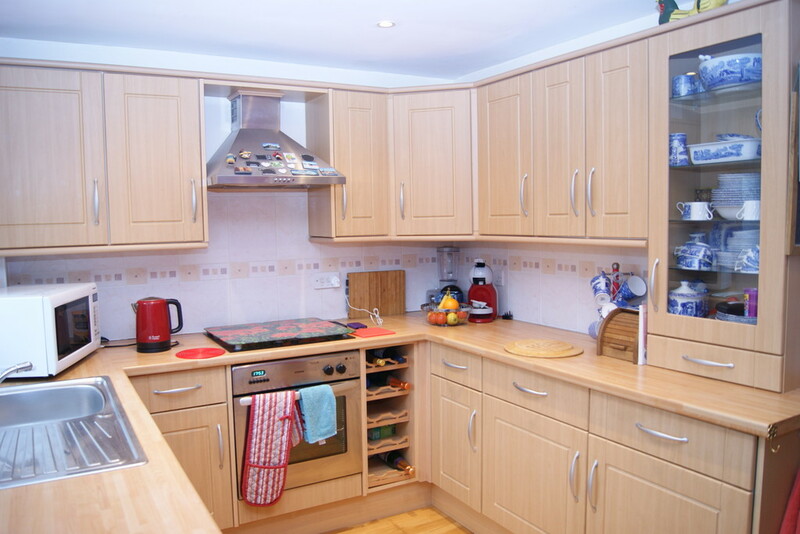 A matching modern range of wall and floor mounted kitchen units with roll top work surfaces and part-tiled splashbacks. 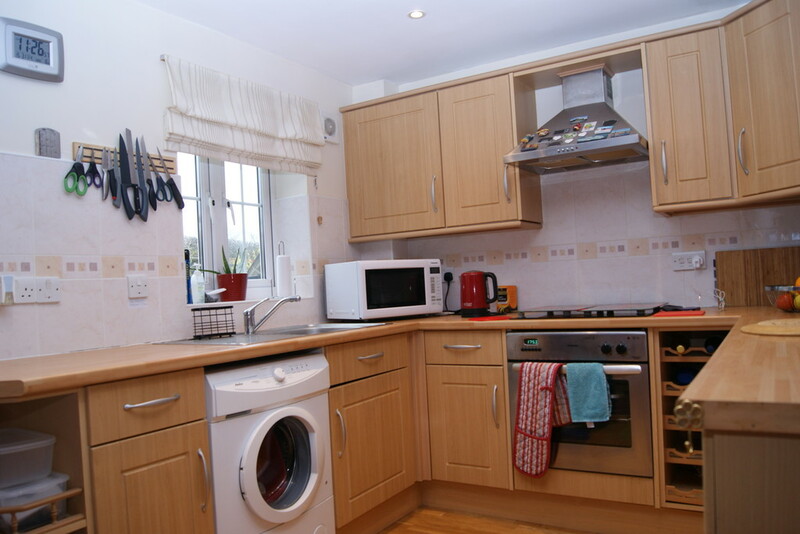 Stainless steel sink and drainer unit with mixer tap; integrated freezer; integrated electric oven and grill; induction electric hob with extractor hood over; laminated wooden flooring; space for dining table and chairs; radiator; extractor fan. 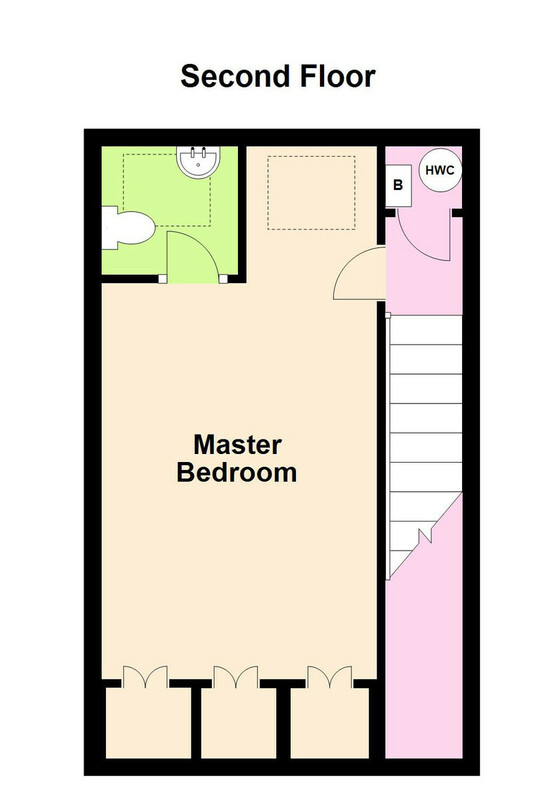 BEDROOM THREE 10' 10" x 6' 5" (3.31m x 1.97m) Window to rear with views of surrounding countryside; radiator. 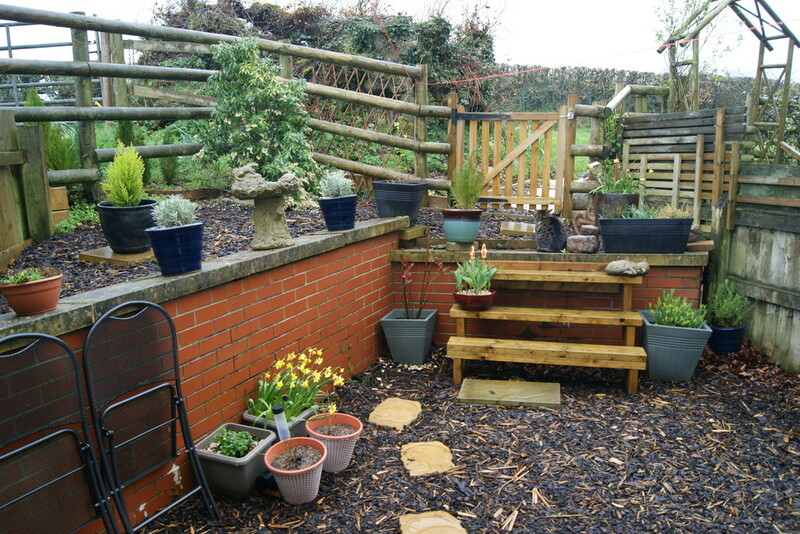 OUTSIDE To the front of the property is an allocated off-road parking area, where the property has an allocated parking space for one vehicle, with additional guest parking nearby. To the rear is a pleasant enclosed South-facing garden, which is designed for ease of maintenance with mulched bark flower beds, attractive brick built retaining wall and fence and gate border. AGENTS NOTE 1 There is a £100 per annum Residents fee for the upkeep of grassed areas and the car park. AGENTS NOTE 2 Since the Energy Performance Certificate was commissioned, cavity wall insulation has been installed. 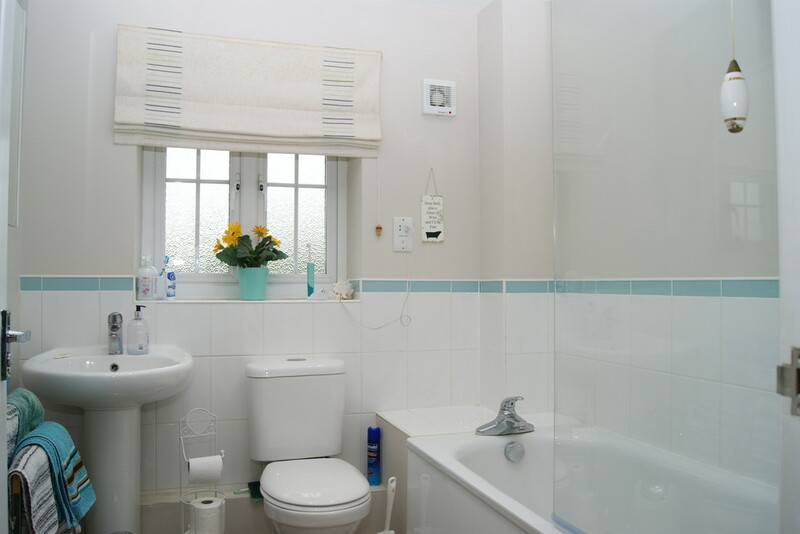 SERVICES mains electricity, mains drainage, mains water. OUTGOINGS We understand this property is in band C for Council Tax purposes. DIRECTIONS From our offices in Okehampton, leaves the town in a westerly direction, following the signs for the A30 Launceston. After joining the A30 dual carriageway, leave at the next junction, turning right, then immediately left, following the signs for Lewdown. Follow this road for approximately 7 miles in to the village of Lewdown. Proceed past the village shop and war memorial, and after a further 300 metres the property will be found on the left hand side.